WANT TO LEARN HOW GAMES ARE PROGRAMMED, MAKE YOUR OWN CARTOON, OR BRING CLAY ANIMATION FIGURES TO LIFE? 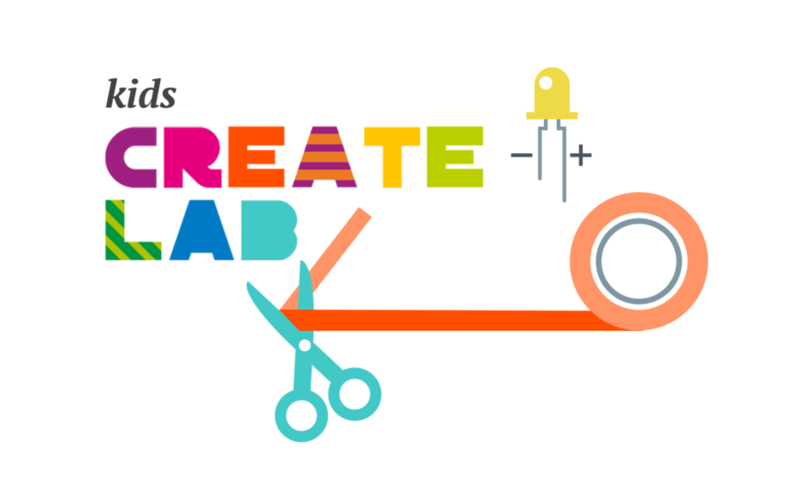 KIDS LAB INTRODUCES YOU TO THE WORLD OF DIGITAL CREATIVITY IN A PLAYFUL AND EXCITING WAY. YOU’LL BE AMAZED AT HOW FAST YOU GRASP WHAT GOES ON BEHIND THE SCENES, AND HOW YOU CAN BRING YOUR OWN GREAT IDEAS TO LIFE! WE’LL TINKER, EXPERIMENT AND EXPLORE EVERYTHING TOGETHER WITH YOU. YES, I WANT TO TAKE PART! With our toys children can explore their everyday world – in individual steps and in their own pace.